This bag is lightweight, customizable, and really great at fitting in everything you need without a sacrifice in quality. 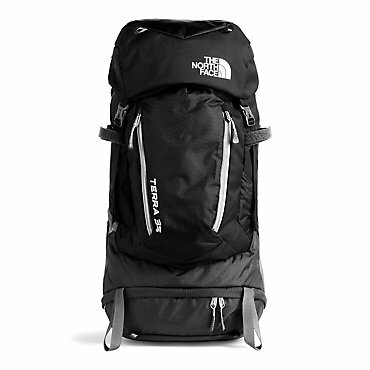 I use this bag mostly for two-night backpacking trips with roughly a 25-30lb load in the Northeast where there's lots of water around. 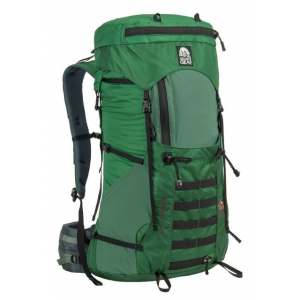 I've used this bag a handful of times after buying it when looking for a smaller and lighter bag (Deuter Act Lite 65+10). It is a lot smaller than my other pack so it took some playing around to get everything to fit, but otherwise carried everything well and comfortably. There are a ton of straps and buckles that keep the bag compressed and closed, so it is not ideal if you need to access things inside your bag often, but I didn't find it to be too much of a hassle. 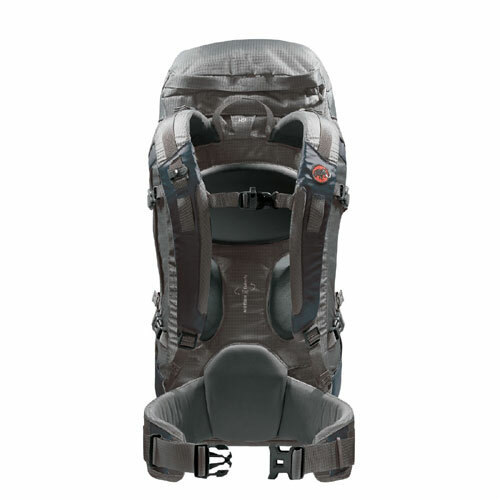 It somehow fits in a lot of features (pockets, sleeves, straps) in while keeping the overall weight relatively light. The materials of the bag and stitching seem very good, though I found a buckle and a cinch sewed on backward. Other than that, it definitely looks like it will last a long time. The "beaver tail" flap I found to be really useful, sort of acting like a extra pocket for rain gear and clothes. The molle straps have even come in handy, offering a good way to hold a cat-hole trowel and a camera lens. Overall, I'm very happy with this bag! Thanks for the review, Tom. 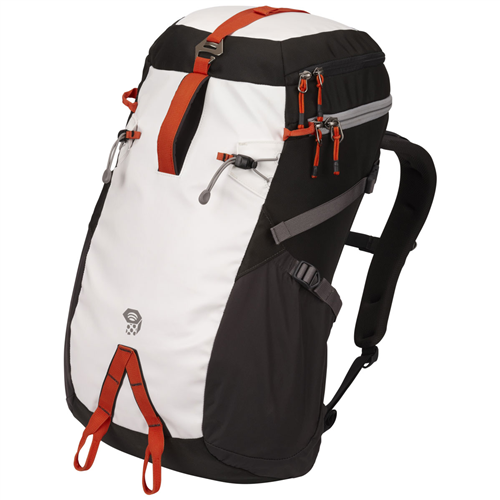 Deuter makes some nice stuff. Do you have a picture of your pack? Nearly great pack, with a few design quirks. But really hits the empty space between packs that are too light and too heavy. Versatile, for many different load volumes. 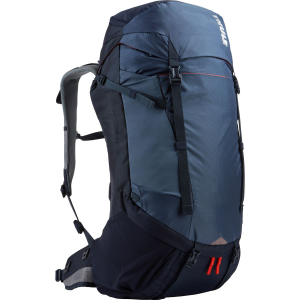 It took me forever to find a pack the could carry a good 35 pound load comfortably while keeping the pack weight reasonable. Granite Gear seems to have a great feel for this balance. I wish there were fewer straps, but they seemed to have thrown every strap they could think of here. 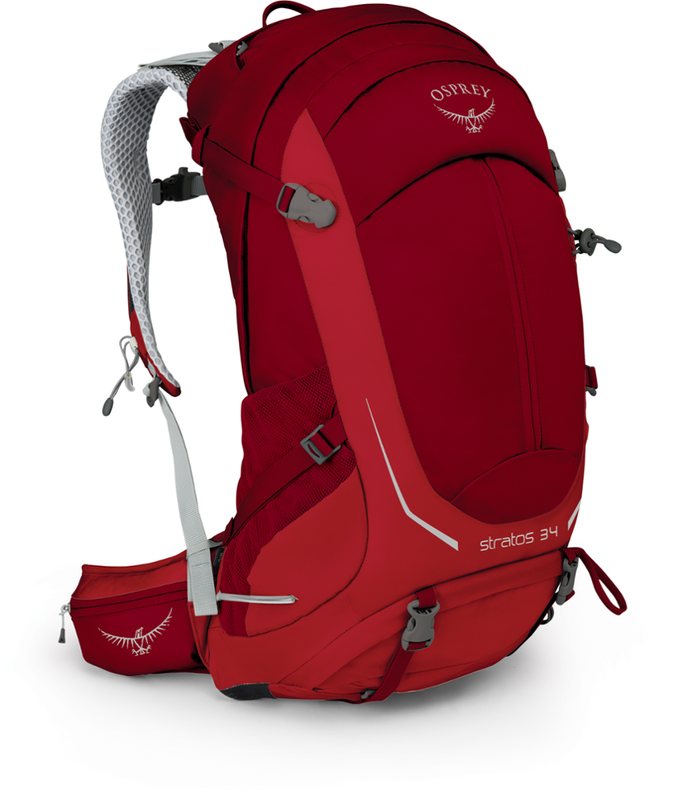 But, for a versatile, strong, and comfortable pack this is VERY hard to beat. Love it and will manage to not whine about the straps. Welcome to Trialspace, Chris. Do you have any pictures of your pack? We'd love to see it. HI Alecia, I think that GG is indeed discontinuing the Leopard VC 46. There is still stock, but there are also some blowout deals on this pack going around. 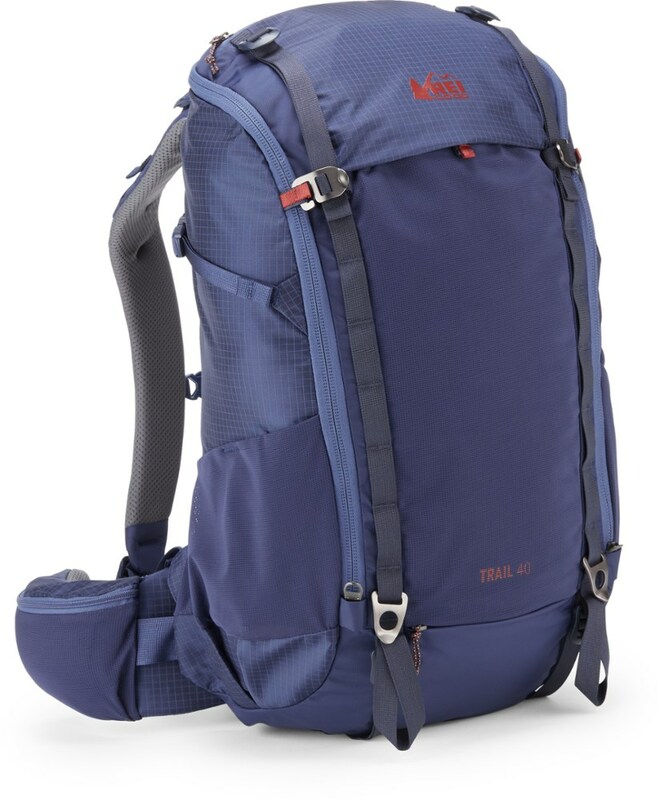 All packs seem to have some quirks in a given person's view, but the balance of toughness and reasonably light weight makes this one great for me.